Remember way back in the day, when Super Mario Bros first came out? He was just a dozen pixels on a TV screen. You could barely even tell that he was wearing a hat. Then came the advent of 64 bit gaming and you could see the plump little hat that we’d come to know as Mario’s hat. As the resolution increased and the quality of graphics increased, so did our idea of what his hat looks like. Then, Super Mario Odyssey came out and turned everything on its head. Super Mario Odyssey introduced Cappy. 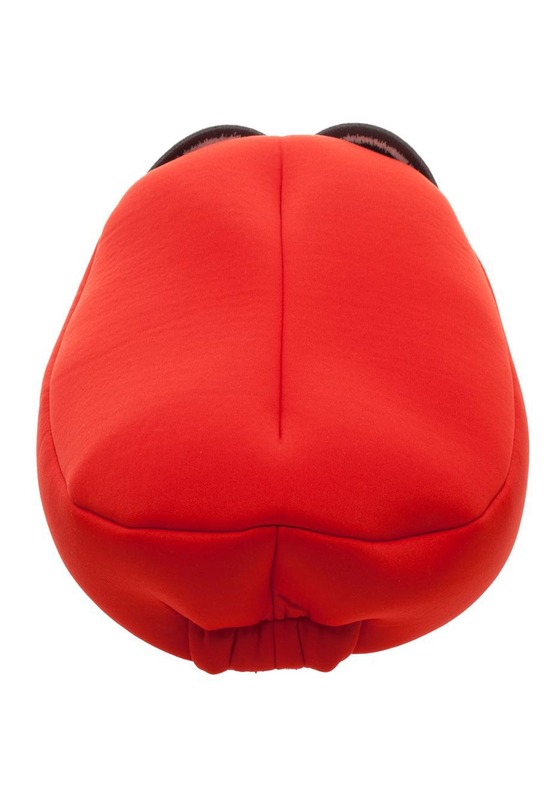 He’s the peppy and lovable anthropomorphic headwear that accompanies our favorite Italian plumber during his adventures on the Nintendo Switch. He takes hats to a whole new level and this Cappy cosplay hat will take your Mario costume to the next level. This Mario Odyssey cosplay hat recreates the adorable character from the Nintendo video game. With a plenty of foam padding and a soft fabric exterior, this cosplay hat is a comfortable addition to your Mario Bros costume. 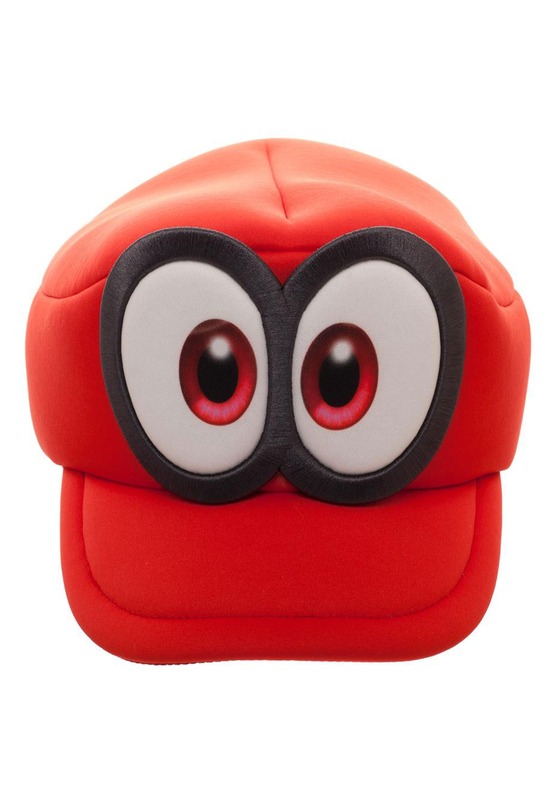 It even has Cappy’s big bright eyes attached to the front. 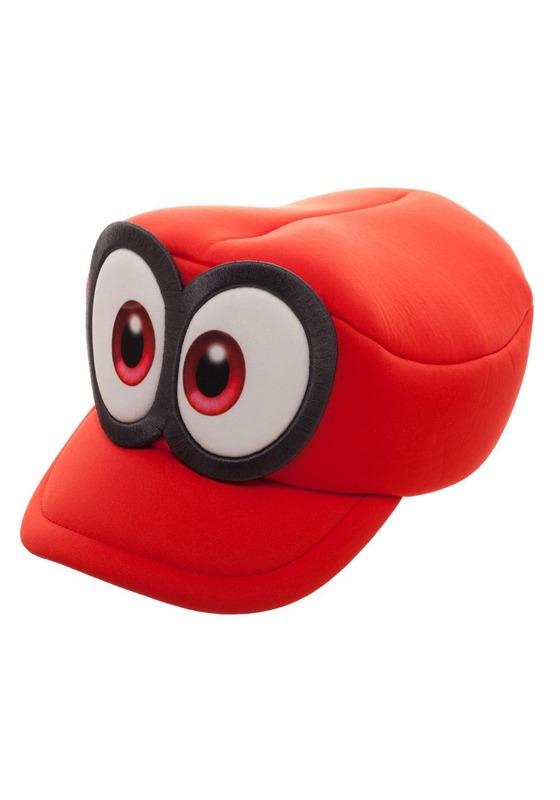 Despite being a totally awesome finishing touch to your Super Mario Odyssey costume, this hat doesn’t have any mind control powers. That means that you probably shouldn’t try throwing it at your enemies!